Searching for Sappho Archives - Joelle Delbourgo Associates, Inc.
An exploration of the fascinating poetry, life, and world of Sappho, including a complete translation of all her poems. For more than twenty-five centuries, all that the world knew of the poems of Sappho—the first woman writer in literary history—were a few brief quotations preserved by ancient male authors. Yet those meager remains showed such power and genius that they captured the imagination of readers through the ages. But within the last century, dozens of new pieces of her poetry have been found written on crumbling papyrus or carved on broken pottery buried in the sands of Egypt. As recently as 2014, yet another discovery of a missing poem created a media stir around the world. 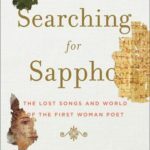 Searching for Sappho is the exciting tale of the rediscovery of Sappho’s poetry and of the woman and world they reveal. 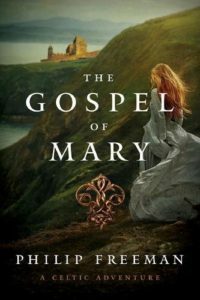 Published February 15, 2016 (W.W. Norton), the book includes Freeman’s original translations of Sappho’s poetry and 12 illustrations.